Aaliyah’s lasting influence on music, style, and dance will never be forgotten. Monday (1.16.17) marked what would have been the ‘One In A Million’ singer’s 39th birthday. 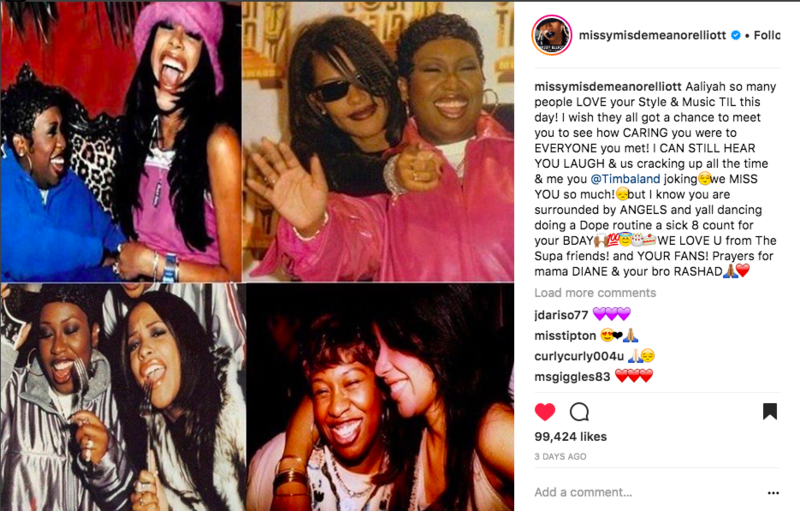 Her longtime friend and collaborator Missy Elliott posted a tribute on her Instagram page for the late singer. Aaliyah, tragically died in a plane crash at the age of 22 in 2001, alongside eight other people. 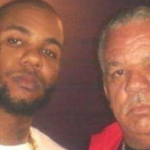 But the singer/actress is still remembered as someone who shaped R&B. 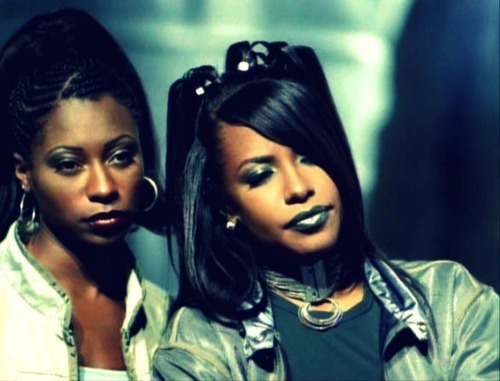 The hip-hop legend has expressed in interviews how she thought Aaliyah would be arrogant, coming off of the success of her 1994 debut album Age Ain’t Nothing But a Number. 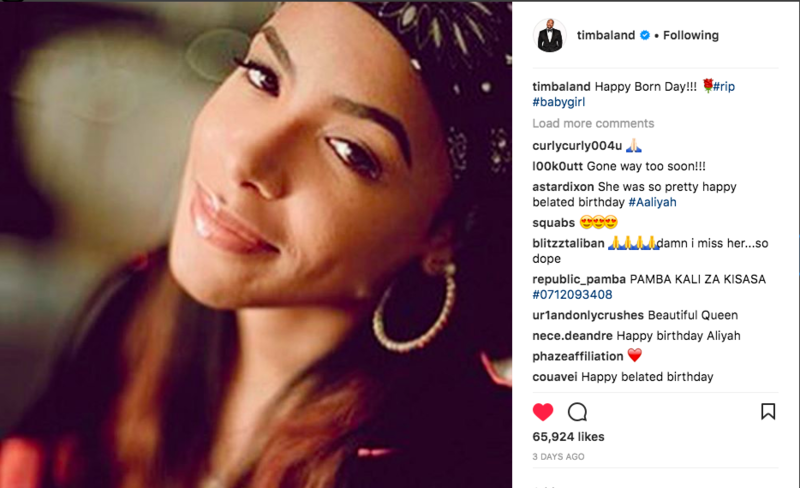 Missy and producer Timbaland first worked with Aaliyah on her 1996 album One In A Million. I celebrate your life every day…nothing will ever change…we appreciated every second together..I’m so glad you knew exactly how I felt while you were here and I was able to tell you…I feel you watching over me every day…and your influence is everywhere..will always love you happy birthday! Baby Girl is the nickname friends and family frequently called the singer. That day you insisted I stand next to you not behind you….. I always loved dancing with you….and if I close my eyes hard enough I feel you right by my side spinning and laughing and counting and singing. HBD Baby Girl. “I celebrate your life every day…nothing will ever change…we appreciated every second together..